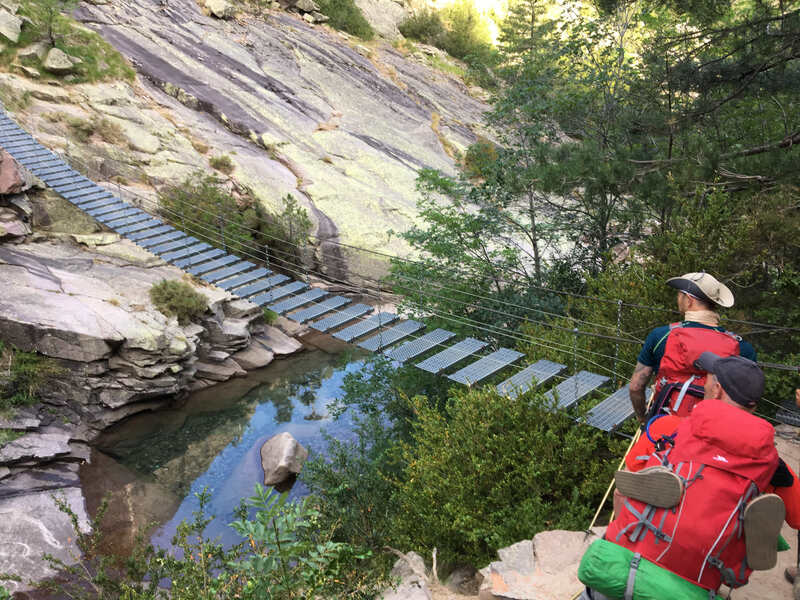 There’s a very good reason for the Foreign Legion having bases on the island of Corsica, it’s rugged, hot, mountainous and a challenge to all who want to operate there! The island is traversed from Calenzana in the northwest to Conca in the southeast by the GR20, the toughest of all France’s Grand Route long-distance trails. This was to be the destination and aim for 11 reservists from the 3rd Battalion the Royal Welsh in June/July 2017. All had been briefed on the need to carry and drink lots of water, to cover and protect from the relentless sun and to minimise pack loads that would become burdens on the 191km route through the mountains. As it turned out, all were to find that the GR20 put the adventure in AT. The group split into two teams, one would aim to complete the entire trail by walking every day and doubling-up some of the legs to fit it all into a 2-week expedition. 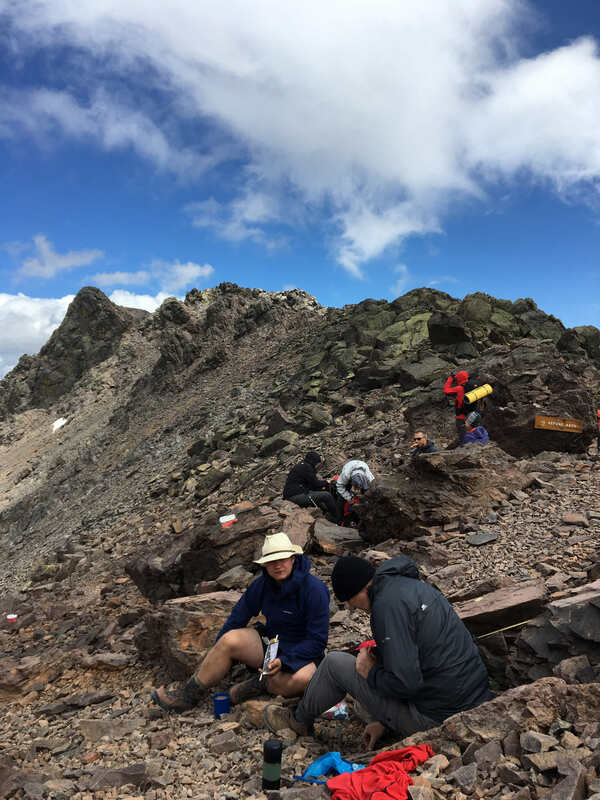 The second group had slightly more modest aims, to traverse two-thirds of the trail and benefit from a little R&R at the end. From Calenzana the GR20 is brutal, climbing continually for 1550m into the parched mountains; at the end of this first leg most wondered just how they were going to keep going! The human body though is an adaptable machine and after a few days of similar exertion, legs were beginning to become accustomed to the uphill grind, temperatures felt more tolerable and the demands of thirst eased somewhat; we were acclimatising! Climbing to altitudes of 2000m and more did bring noticeable benefits such as lower temperatures and cooling breezes and it is amazing how refreshed one can feel after stopping to admire the view for a ten minute break. Evening thunderstorms were experienced accompanied by torrential downpours. These tested everyone’s admin and equipment husbandry and produced some novel ways of staying dry if you hadn’t brought your tent inner (to save weight), Cpl Grant Hughes rafted himself and all his gear onto his Thermarest and merely sat it out. Gradually the km passed and despite a few niggles such as a sprained ankle and torn quadriceps muscle, everyone was coping well. The GR20’s paths are so rough though that vigilance must be applied at all times. It was on one of those occasions when a guard is slightly down that one of the members of the second group slipped off the path and was arrested by a tree trunk resulting in three cracked ribs. Fortunately the expedition had deployed with a 2-man support crew who were able to RV at a road head and spirit the injured party to medical care in Bastia. After 10 days the second group reached Col Verdi and the end of their trail. 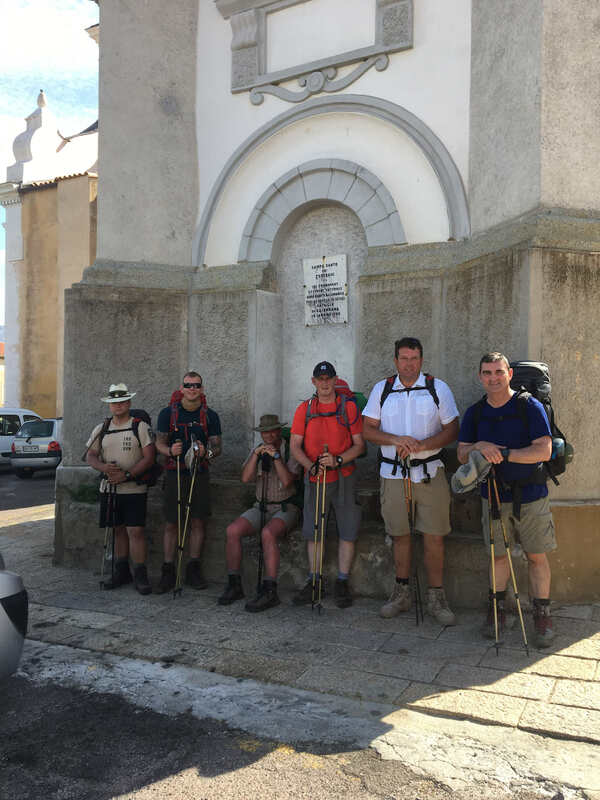 The first group continued on for a further 2 days and reached the trail’s end in Conca with a 30km double leg that took 9hours and 20 minutes. The GR20 had proved to be challenging and provided excellent training as it required team work, self-discipline, robustness, morale, fitness and fixation on the aim/mission. All agreed it had been tougher than they had ever imagined it would be but felt satisfied to have achieved what they did. There is no doubt that the GR20 and the Corsican mountains are an environment that demand respect, careful and thoughtful planning and a determined positive approach. 3rd Battalion the Royal Welsh and all ex members would like to extend their thanks and appreciation to the Ulysses Trust for their generous support to the expedition.